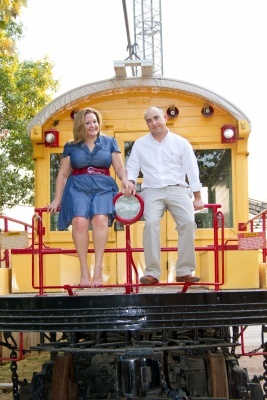 Suzanne and Jason did their engagement at the Pearl Brewery in downtown San Antonio. It was a really hot day but Jason and Suzanne heated it up more with their shoot. We had a great time, I wish them the best on their October wedding!